The ECOSYS M3145idn is a one-stop solution that streamlines document workflows while keeping your bottom line in check. 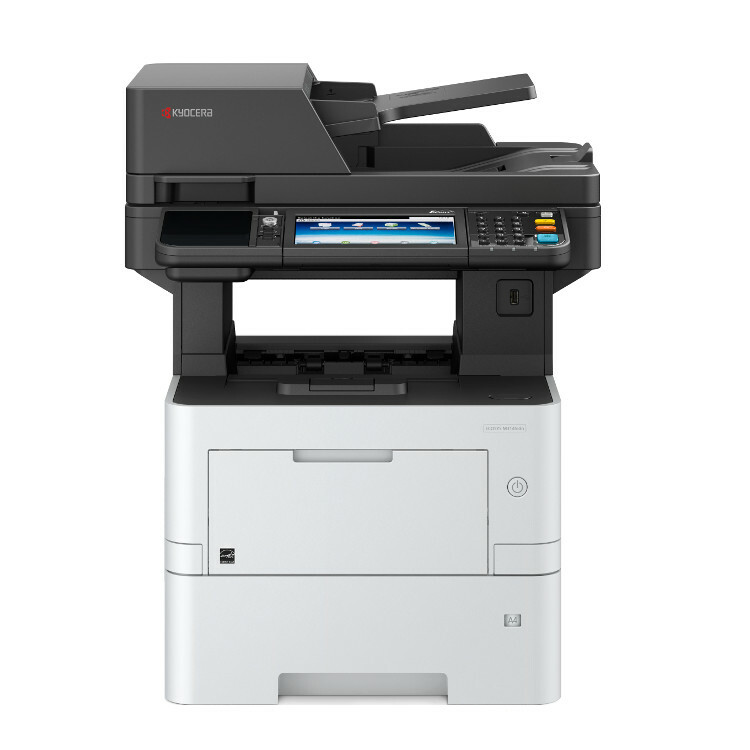 Bringing multifunctional power and mobility to corporate workgroups, it combines crisp 47 ppm black and white and color scanning. A 7" customizable and tablet-like color touch screen redefines job efficiency by enabling easy storage of routine tasks as well as quick access to business applications that bring added capabilities to your document workflows. As importantly, ECOSYS long life consumables and an impressive drum yield deliver the economical and ecological solution making this device the smart choice for your business.